Modern Foreign Language Conference in Maynooth. Home » News » Modern Foreign Language Conference in Maynooth. Pictured at the Modern Foreign Language Conference in Maynooth. Ms. Mc Neill co-facilitated and presented two workshops on the teaching of German. 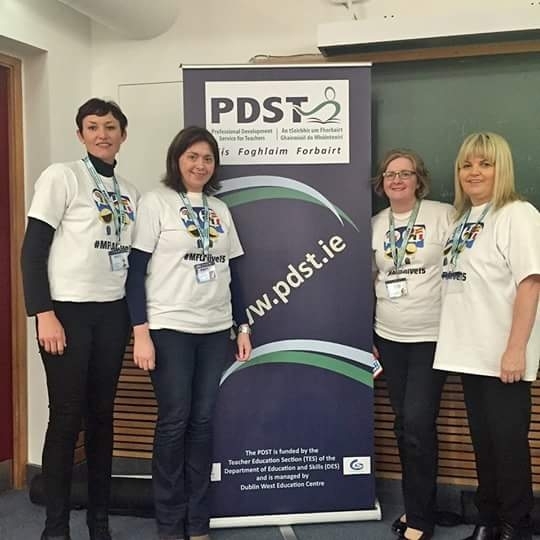 Ms. Mc Neill is a German Associate with PDST.